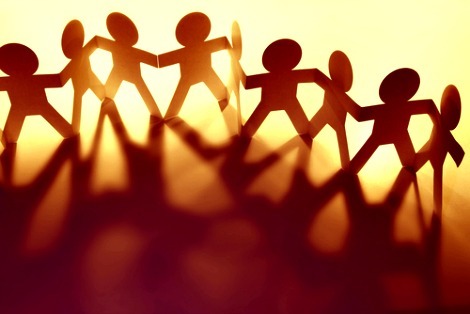 Perhaps you’ve decided that in the coming year you’d like to grow in faith, deepen you knowledge, or find out more about being a follower of Jesus? 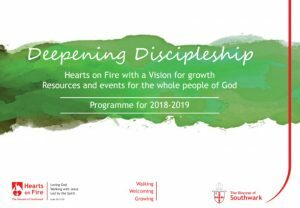 Our diocese is offering a programme of resources, events and courses for 2018 / 2019 called ‘Deepening Discipleship’. 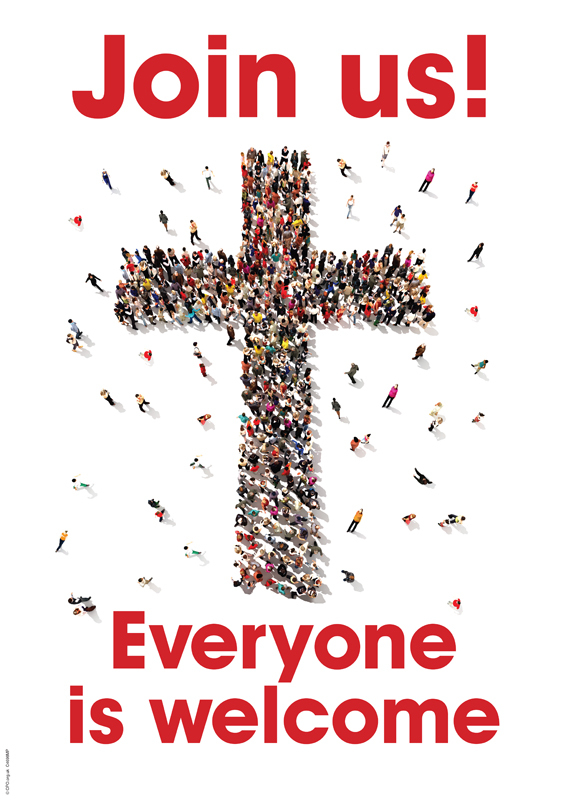 The programme is designed to encourage ‘Monday to Saturday faith’ – enriching and enabling the everyday lives of all Christians. 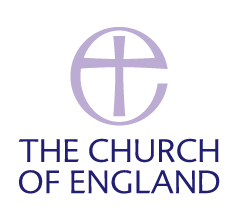 The courses on offer include subjects as diverse as beginners’ guides to theology, responding to dementia, parenting and faith, gender identity, an introduction to meditation and much much more! Details of how to book a place are in the programme.